Yes, we crave Chinese food, especially my son! 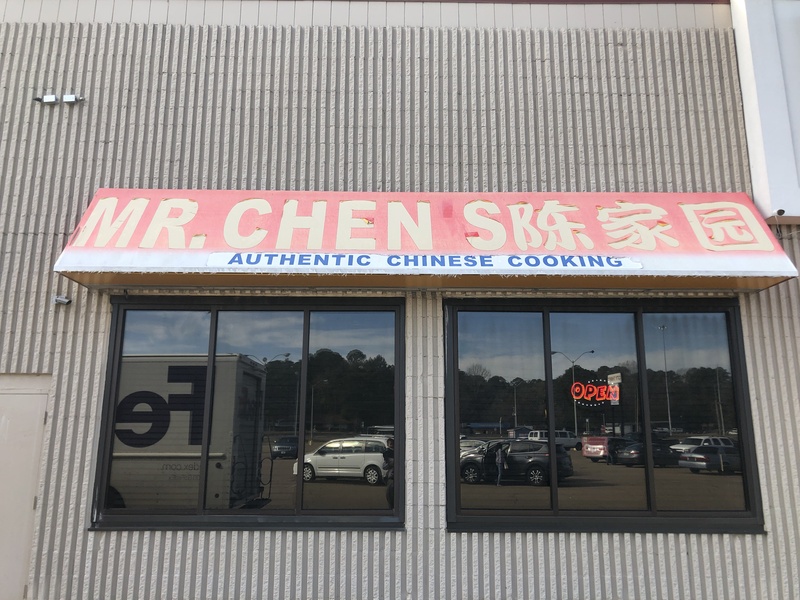 So we went to what my sister says is the best Chinese you’ll find in the Madison area – Mr. Chen’s. It’s actually the restaurant within an Asian Supermarket. It’s quite a small market, but it has Asian ingredients and the staff are from China. So, we had to try! Hot and Sour Soup – yes, my Chinese-American taste buds are activated! General Tso’s Chicken combo with Egg Roll! Oh, how I have missed that! Dry Chicken Hor Fun! My son devoured it, he was aching for Chinese food! Craving satisfied! Posted in Chicken, Chinese American, Chinese Food - Anything & Everything, Hor Fun, Mississippi, NoodlesTagged Chinese, General Tsos, MississippiBookmark the permalink.